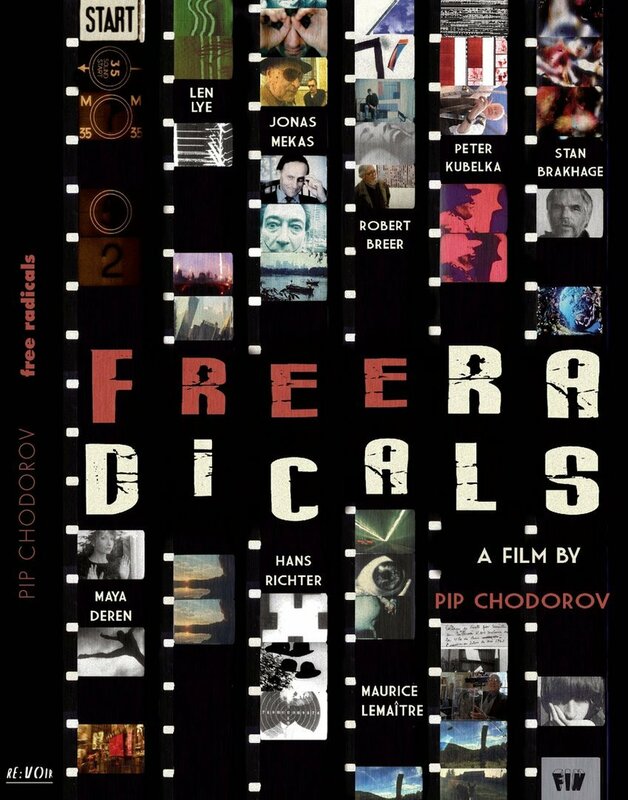 RE:VOIR is proud to announce the release of the new DVD "FREE RADICALS - A HISTORY OF EXPERIMENTAL FILM" by Pip Chodorov. The DVD features 8 bonus short films by key filmmakers who appear in the documentary and it is subtitled in 8 languages (FRANÇAIS, ESPAÑOL, SRPSKI, ČESKÉ, LIETUVIŲ, 中文, 日本語, 한국어). It also includes a 56-page booklet with texts by Jonas Mekas, Scott Hammen, Raphaël Bassan and Nathaniel Draper. "Free Radicals" has been screened in 50 international festivals and distributed theatrically in France, USA and Canada.